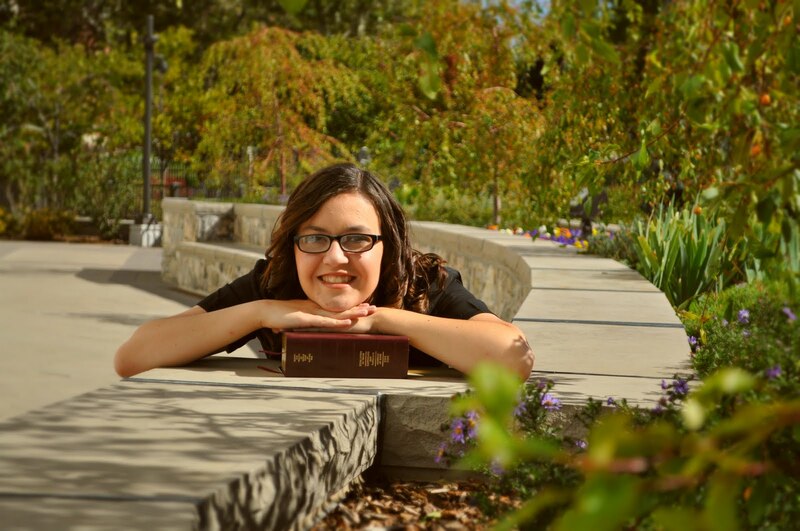 Sister Maigan Lewis: HELLO FRIENDS AND FAMILY!!! so crazy how fast time flies! her to the area and everything. I am so excited, this transfer is going to be so great! We were able to see Stephen and Trinity again! They are amazing! continually progressing because they have a desire that is so strong. I am so grateful for that! I would ask that y'all keep Brooks West and Courtney in your prayers! is anything I can do for you please let me know!